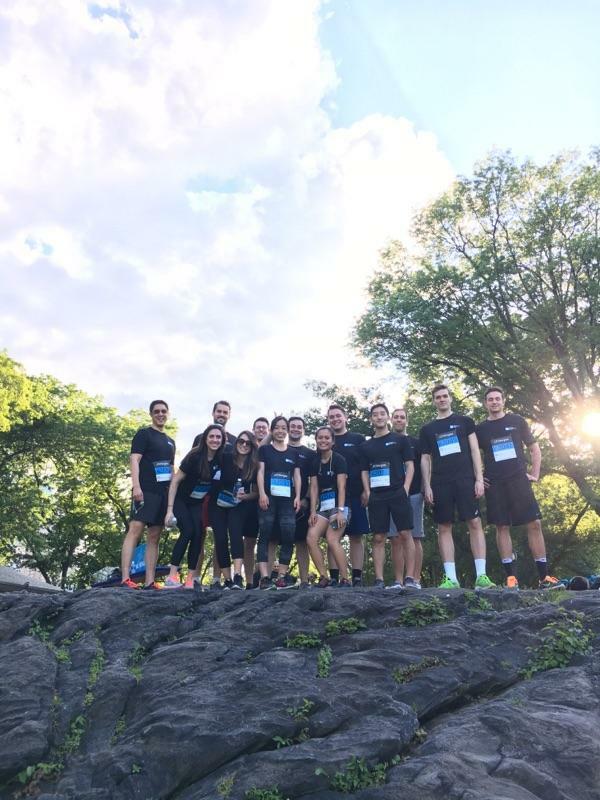 The Madison International Realty race team gathered together for the second night of the 3.5-mile JPMorgan Chase Challenge in Central Park. With the beautiful spring weather, 15,000 runners/walkers, and the Madison team ready to go, the only uncertainty was who would come out on top. Returning Madison alumni, Craig Mason, took first place with 26:06, beating Randall Drain by just 40 seconds! Diana Shieh took first place for the women with an impressive 35:42. The JPMorgan Chase Challenge started in New York City in 1977 and has become one of the city’s most widely attended road racing events and celebrates the race by donating to the Central Park Conservancy each year. A huge congratulations to all those who came out to participate or cheer on the team!